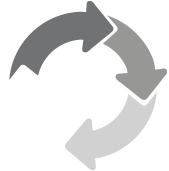 Our diverse range of Celebrity Furniture boasts both practicality and style, made with the best quality materials to ensure they look as good as they function. 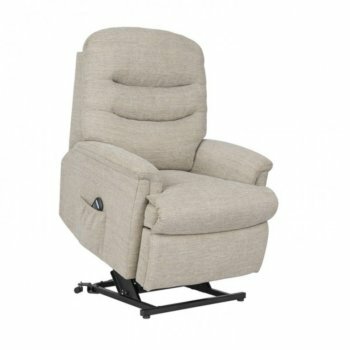 For those with mobility issues and disabilities, our Celebrity riser recliner chairs are available in both single and dual motor electric options to suit your individual preferences. 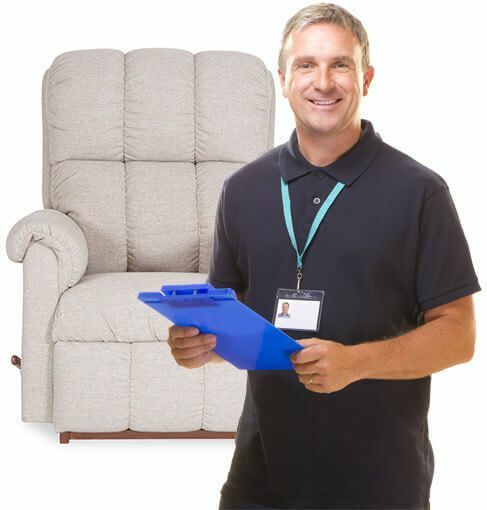 As well as offering a vast range of rise and recline chairs, our team here at Anglia Recliners are dedicated to providing each one of our clients with a customer service experience that is second to none. 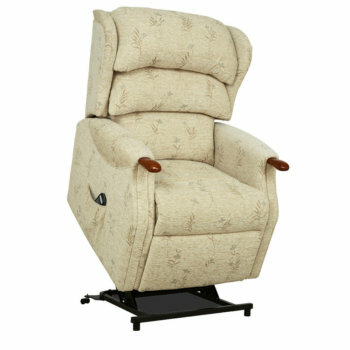 We ensure free delivery for all of our lift chairs and recliners across Colchester and Ipswich. 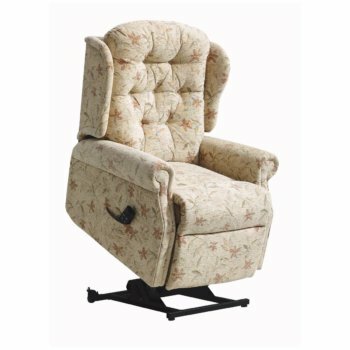 We will also dispose of your old furniture if required. For more information regarding our stunning Celebrity Furniture range, come and visit our showrooms, or give us a call today.